Perhaps one of the most vital parts of new construction projects is the plumbing system. This system contributes to the overall quality of your new project. Without a satisfactory plumbing installation, the value of your project will depreciate rapidly – be it a unit complex, townhouse, subdivision, residential house or extensions/additions. No homeowner would like to live in a house with poor plumbing. Additionally, a building that is void of effective water and drainage systems is not going to be attractive to prospective buyers. If you are in the middle of conducting new projects, it is important that you choose your plumbing contractor carefully. You need a team of experienced tradesman to give you high-quality work. This is where we, BR Plumbing & Excavations, will come in. How our new construction plumbing services can help. Contact BR Plumbing & Excavations for your new construction project now. 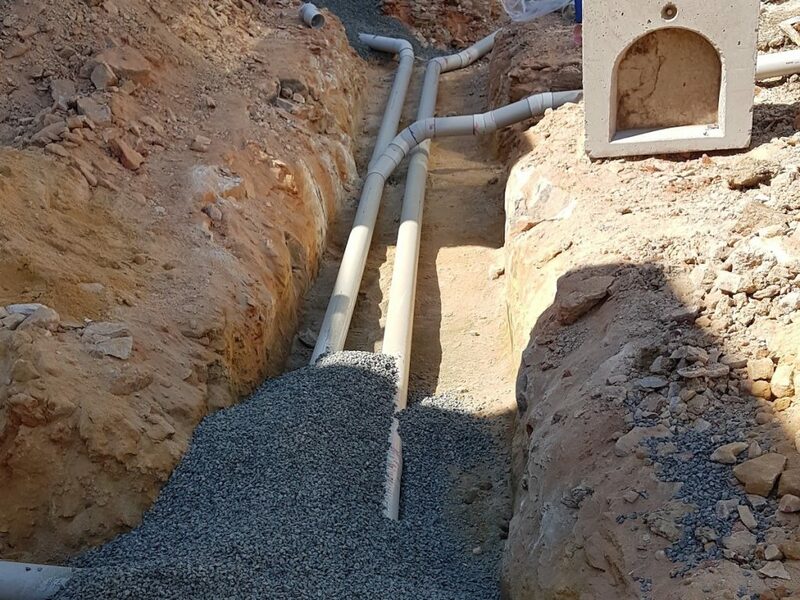 BR Plumbing & Excavations is one of the most reliable plumbing companies within the Hunter Valley. From initial consultation and site inspection to site support and progress reports, we make sure that we meet our clients’ demands at all times. We believe that your comfort and satisfaction should be our highest priority. That is the reason why – from our workforce down to our suppliers – we choose only the best among the best. Looking for a reliable and efficient plumbing company for your new construction project? Get in touch with BR Plumbing & Excavations to get a quote!